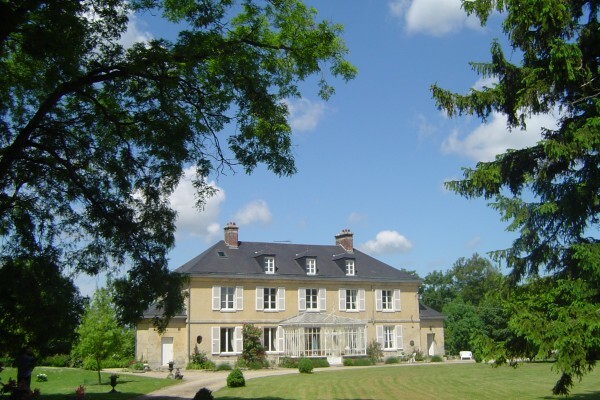 Jedy and Damien welcome you warmly in their authentic 18th century Manor-House, situated in a wooded park of 5ha and overlooks the Oise valley. Periods sitting rooms . The comfortable rooms provided a sitting area, Wif, TVsat. and airconditioning, bathroom equipped with shower, toilet and balneo bath from 75,-€ to 95,-€ breakfast included. An international breakfast will be served in the winter garden during springtime, on the terrace in summer and in the dining room, near the kitchen in front of the fireplace in autumn and winter. Menu includes an entrée, main course, cheese, dessert, 1/2 bottle of wine and coffee or tea. It's a elaborate and tasty kitchen, served by Jedy in the dinning room or on the terrace while you enjoy the sunset. 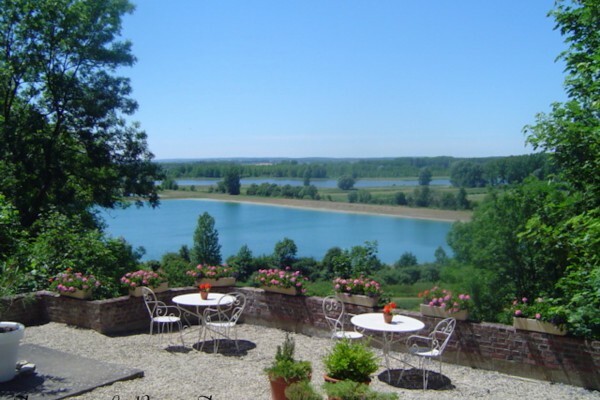 Domaine Le Parc is a nice, peaceful place for one or several nights. Het is een schitterende Domaine. Vriendelijk welkom van Jedy en Damien. Heerlijk Menu des Gourmets in het Restaurant. Een geweldige en mooi ingerichte kamer met goede bedden en grote badkamer, mooie uitzicht. We kommen zeker terug ! 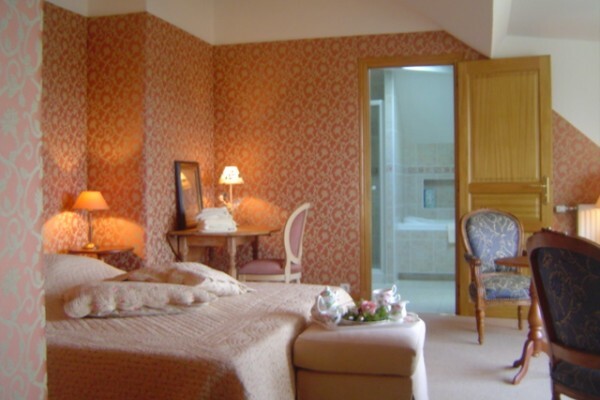 Did you stay in Domaine Le Parc? Let us know what you thought about it and help others to make the right choice! * I confirm having stayed in Domaine Le Parc. 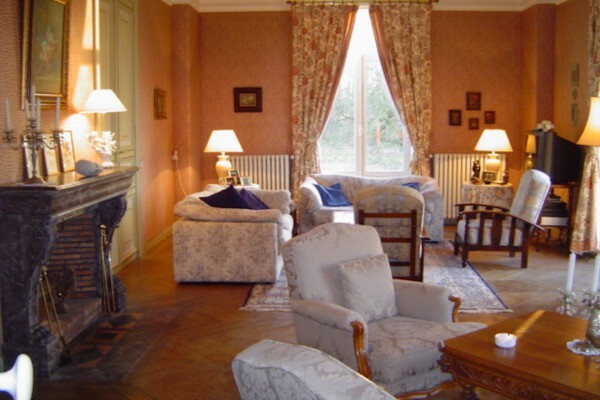 Find other bed & breakfasts in Danizy or all bed & breakfasts in Picardie.